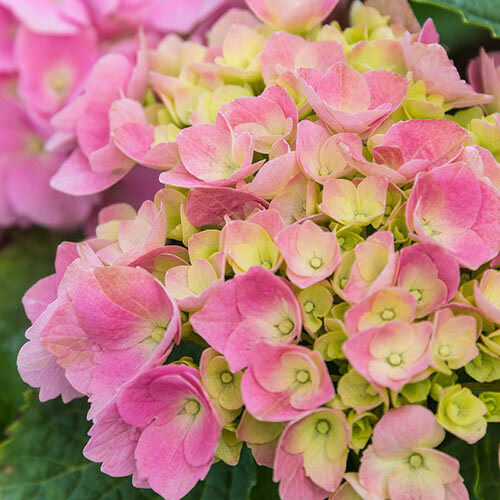 Attractive in a border or bed, the compact growth of the original Forever & Ever™ Hydrangea Early Sensation also makes it great for container planting. 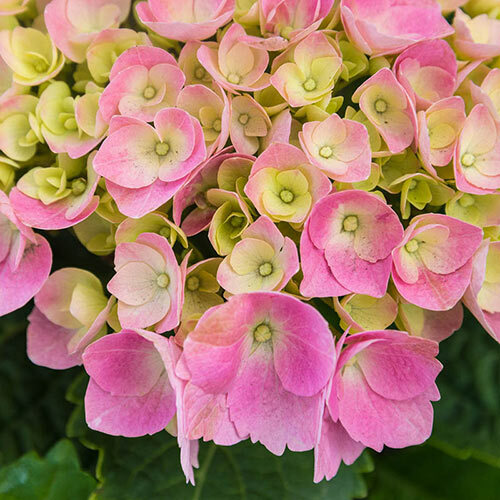 Its large blooms and lustrous, deep green foliage are nice additions to arrangements of both cut and dried flowers. 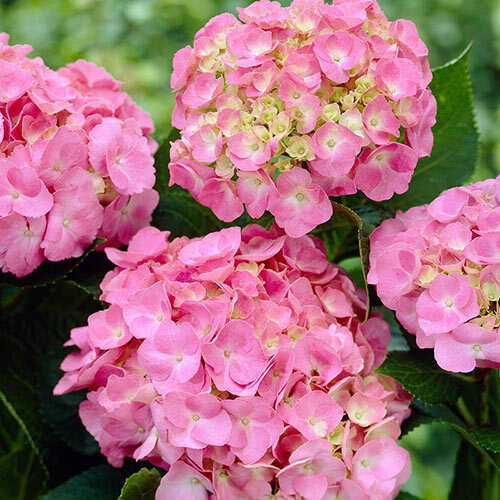 The bloom clusters that blanket this flowering shrub are either pink or blue, depending on the soil pH. Even after harsh Northern winters, you can rely on its hardy blooms appearing on old and new wood alike. It's shipping right now, more established and ready to give you a head start on your fall planting.